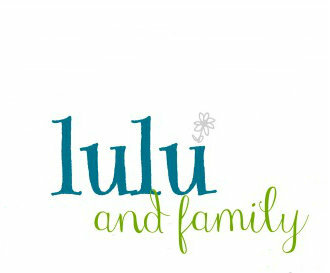 lulu and family: Guesthouse. Done? Wipe Out. Done. Mothering. In Progress. Guesthouse. Done? Wipe Out. Done. Mothering. In Progress. As for Dad and Hanna bonding, on Tuesdays this summer they would laugh on the couch to Wipe Out. By the end of the summer, I decided to see what all the fun was about and finally started joining them. Have you seen it? What people will do for money! And the commentators make it even better. Finally, I am regularly keeping up with Stephanie (NieNie) and Christian Nielson's recovery. NieNie's family is regularly posting "reposts" on her site while she is in critical condition because they miss her delightful words and pictures. 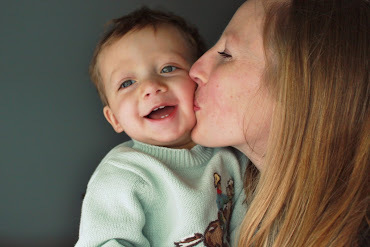 Today's repost is on "mothering." It is so refreshing to read these words from a number of mothers (NieNie gathered words from women around the country) who work hard to nurture, influence, and prepare their children because of the covenant they have made with their husbands and the Lord. How often do you hear women talk like this? I think it is beautiful and powerful.